Most Americans polled think Kanye is less influential than Swift and find Yeezy highly offensive. Most Americans are dumb. 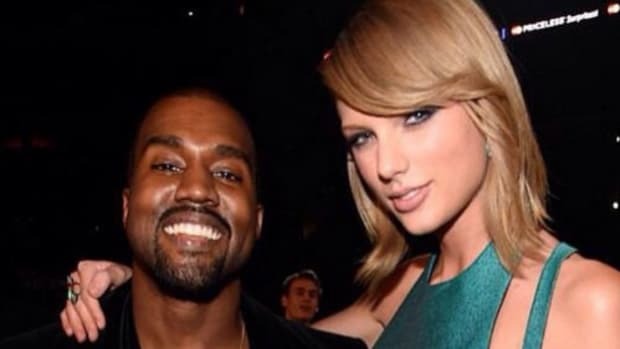 I&apos;mma let you finish Kanye, but a new study by Neilsen Talent Analytics reveals that significantly more people believe that Taylor Swift is more influential than Kanye West, adding a dose of popular opinion to their rekindled fued after Swift responded to Kanye&apos;s recent misogynistic lyrics with a very public dismissal of him during her GRAMMY-speech. The study interviewed about 1,000 U.S. consumers from a range of demographics and asked them their opinion on various celebrities. The results: 55% of those surveyed thought Taylor Swift was influential versus only 24% for Kanye West. It&apos;s obviously tempting to use those numbers to add fuel to the Kanye v. Taylor fire, especially following Yeezy&apos;s insistence that he&apos;s 50% more influential than any person of the last 1,000 years, but we need to also make sure we&apos;re factoring in just how dumb these kind of surveys are. First, there&apos;s no indication here of what "influential" means, each respondent was welcome to apply their own definition. Second, the average U.S. consumer is hardly enlightened. Did you know that 30% of Americans don&apos;t know what year 9/11 happened? Or how about this one? 29% of Americans can&apos;t find the Pacific Ocean on a map. That&apos;s a true thing. An anti-Kanye bias seems to reveal itself more in another survey question. 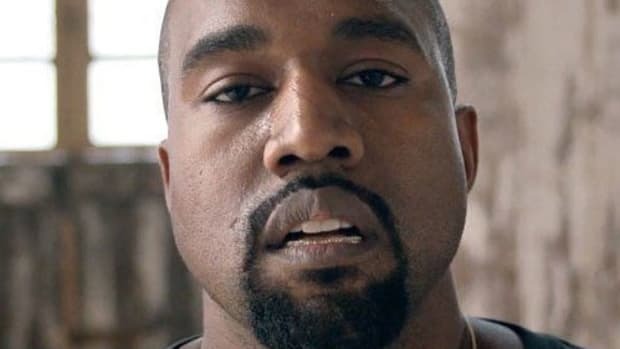 A full 56% of U.S. adults thought Kanye West was offensive, a number that could be considered fair until you read further and realize that means they think Kanye is more offensive than either Charlie Sheen or Ray Rice, who knocked his then-fiancee unconscious and then dragged her limp body out of a casino elevator. 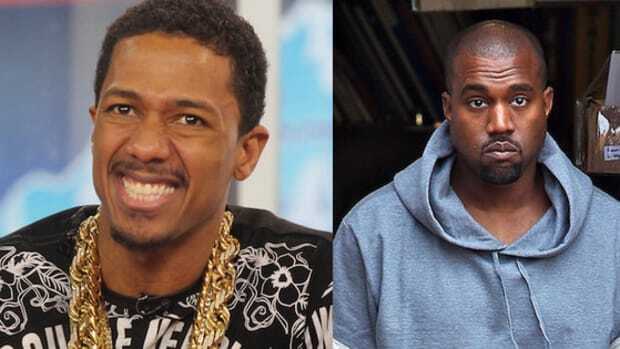 I&apos;ve cringed as much at Kanye&apos;s antics as the next man, but that hardly seems reasonable. Kanye&apos;s actual influence on American culture is a fascinating topic, one worth talking about, but we know better than to pretend like a survey like this offers anything resembling the truth, right? 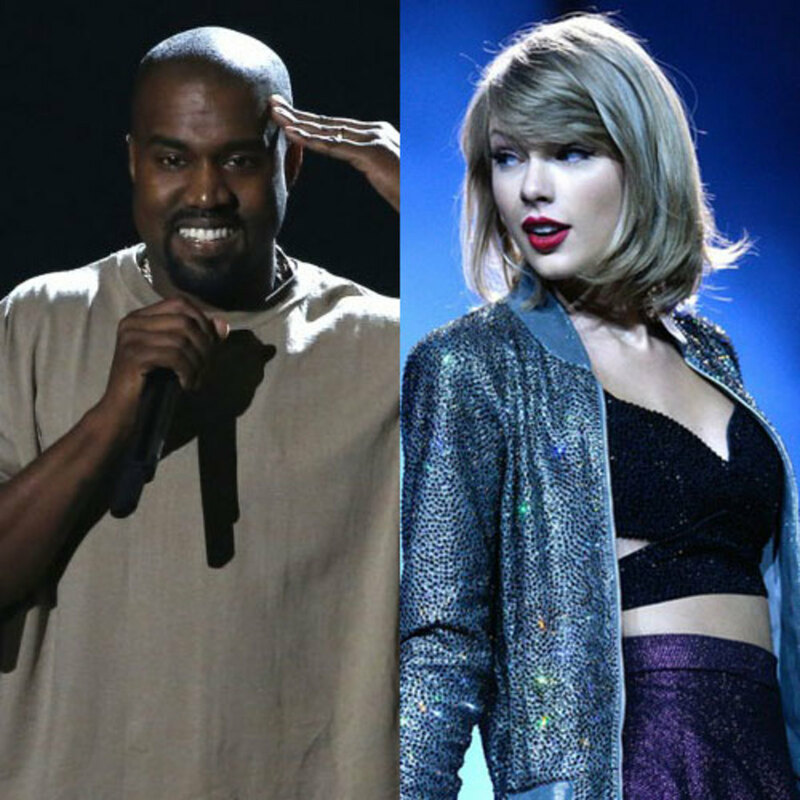 Kanye says Taylor Swift approved his controversial line on "Famous," Swift denies that she did. But no matter who's lying, discussion can only be a good thing. Kanye just played a new song I wish had made "The Life of Pablo" and doubled down on calling Taylor Swift a liar. 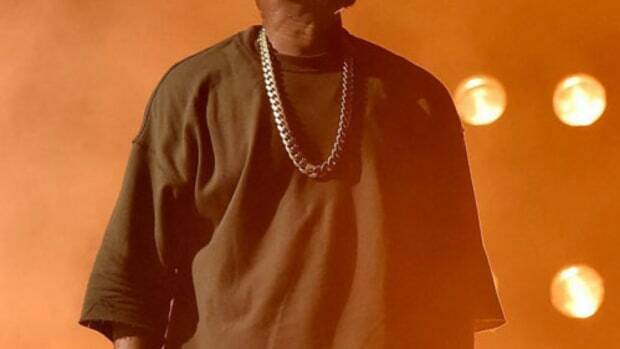 Kanye West is many things, but he's certainly not the most influential person on the internet. 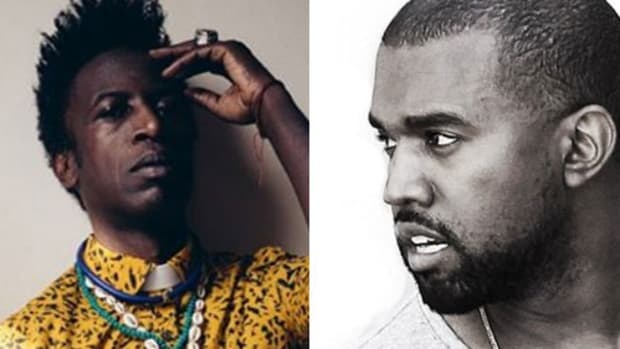 Saul Williams drops a bombshell on the Microphone Check podcast saying that he ghostwrote "Love Lockdown" with Yeezy. 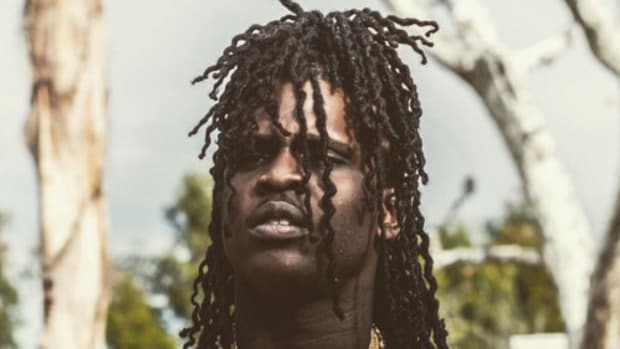 A new study breaks down the most swear-word using rappers of all-time. 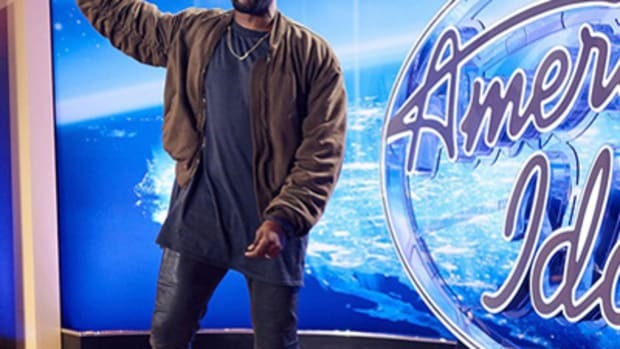 Yes, Kanye really appeared as an "American Idol" contestant. And yes, it's as awkward as you think. 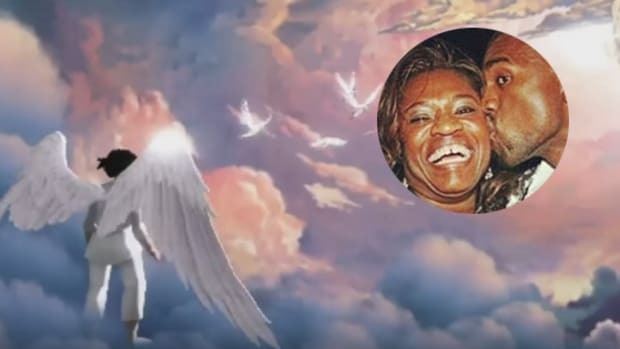 Yeezy unveils the first look at his upcoming video game based on his mother's ascension to heaven.